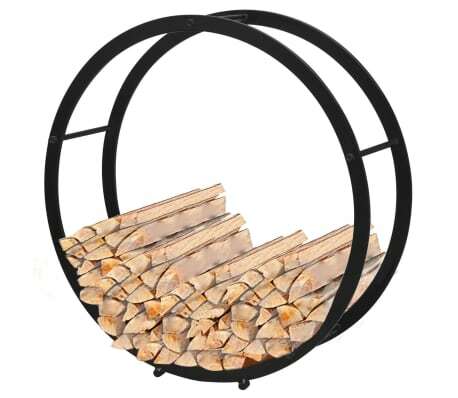 This firewood stand with a round shape presents an ideal solution for neatly storing your firewood. 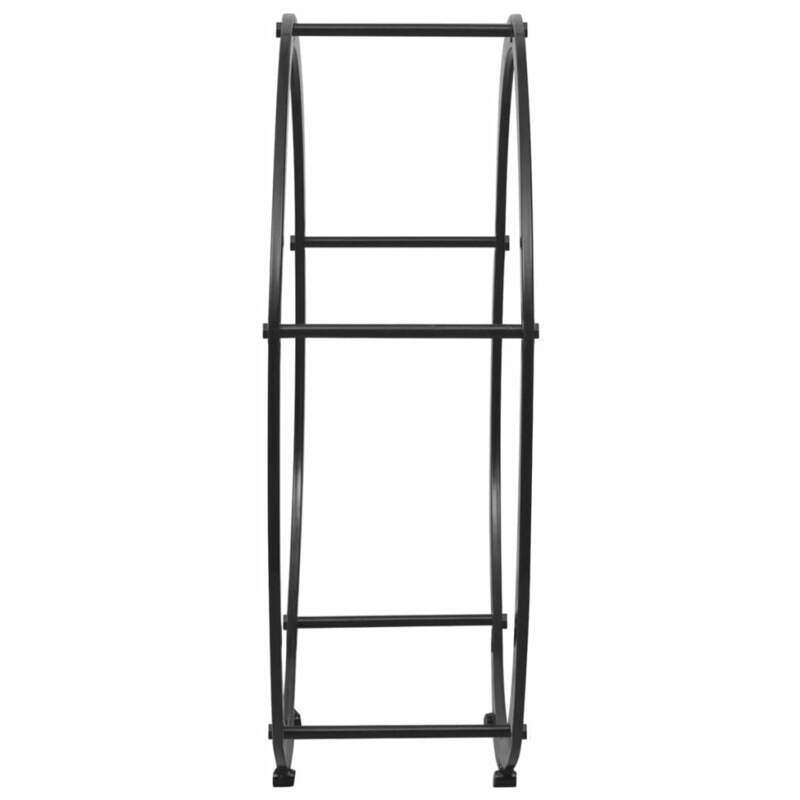 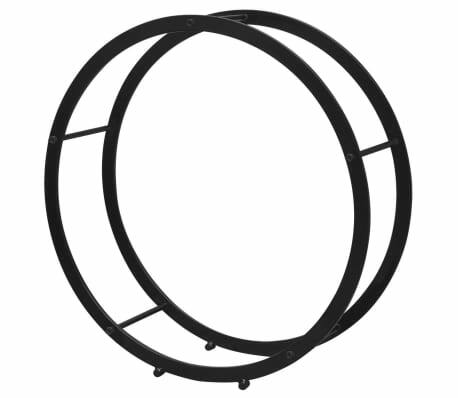 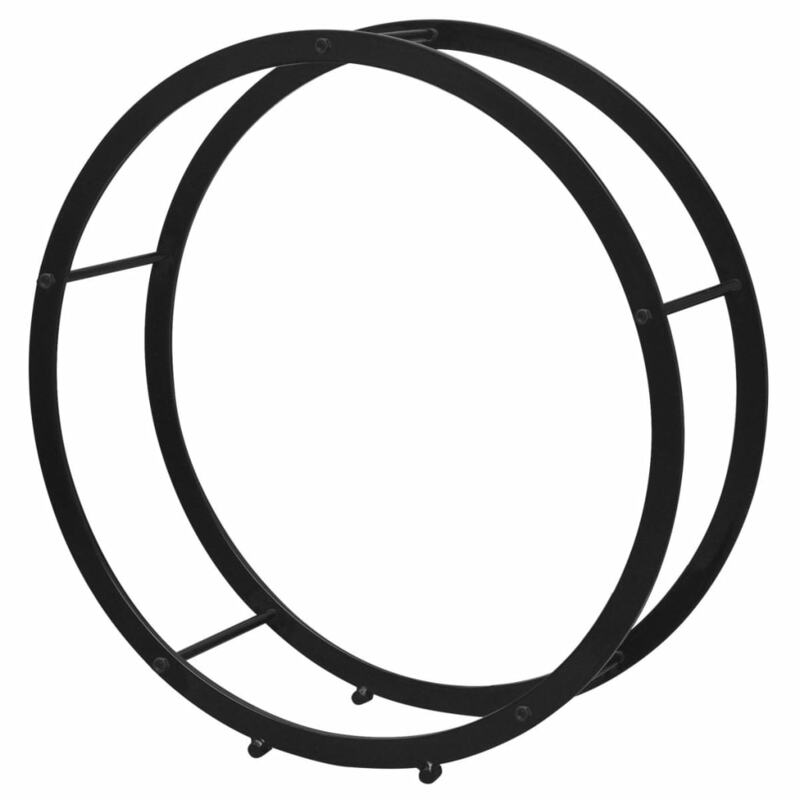 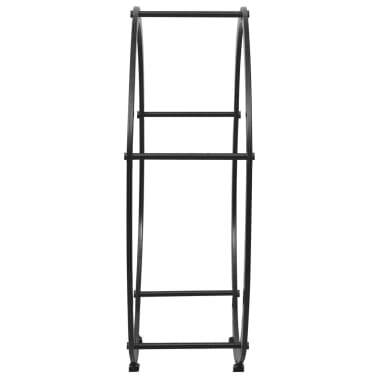 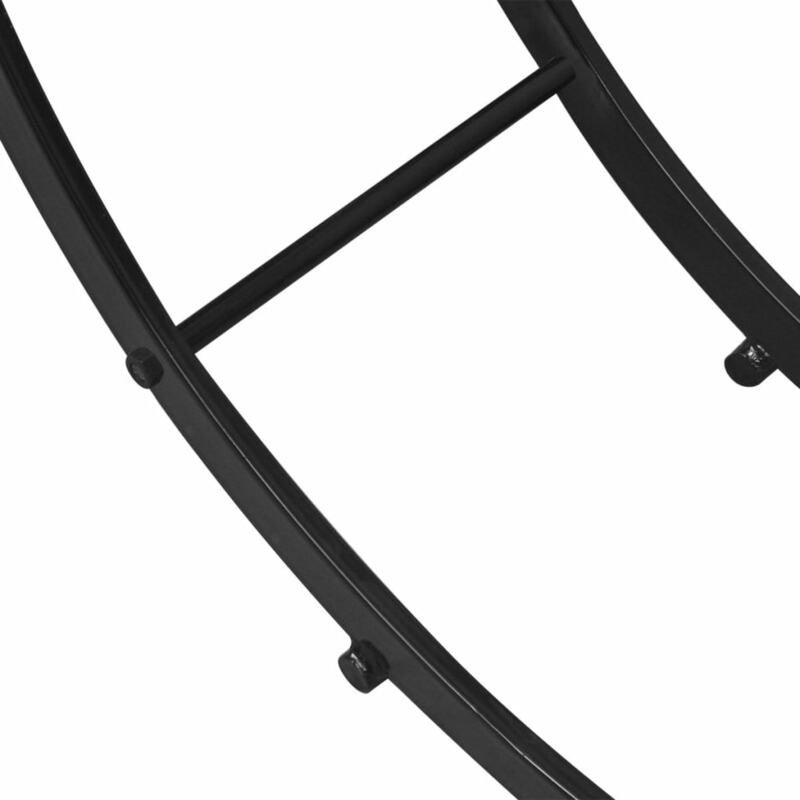 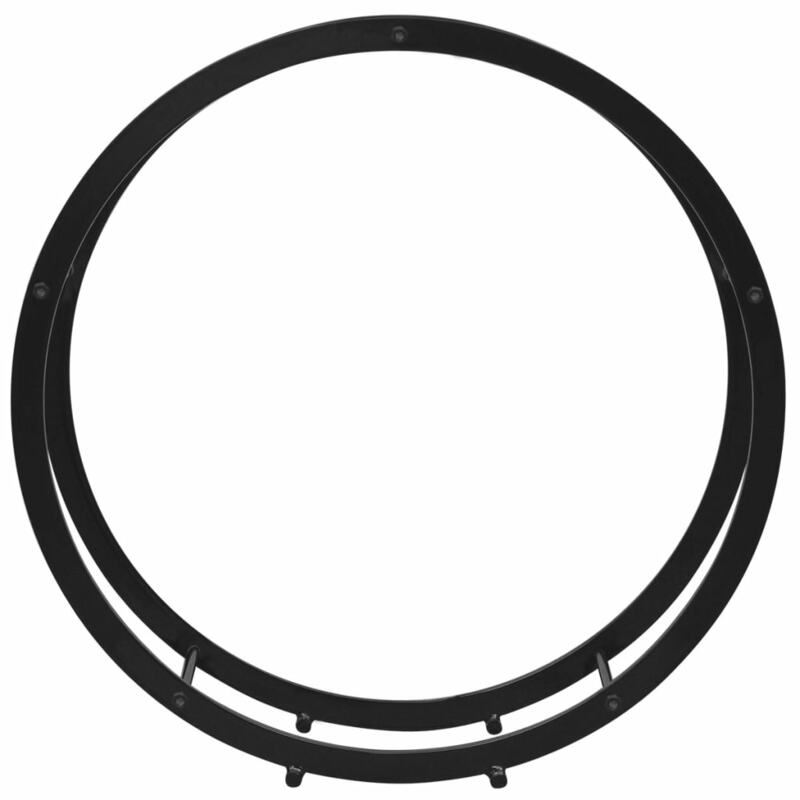 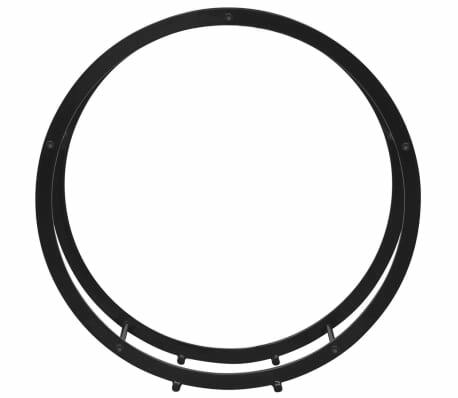 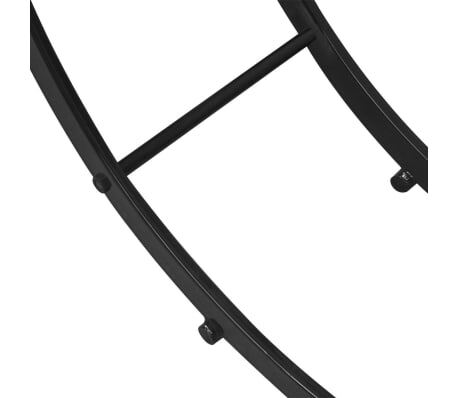 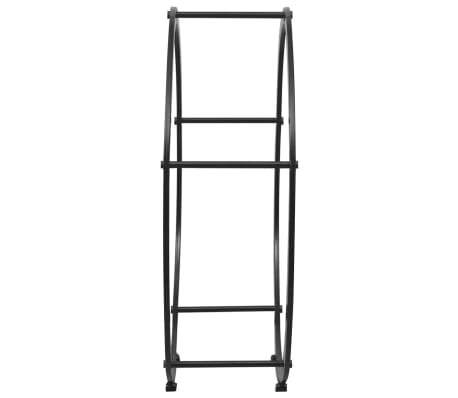 Made of solid steel, this firewood rack is very sturdy and robust. 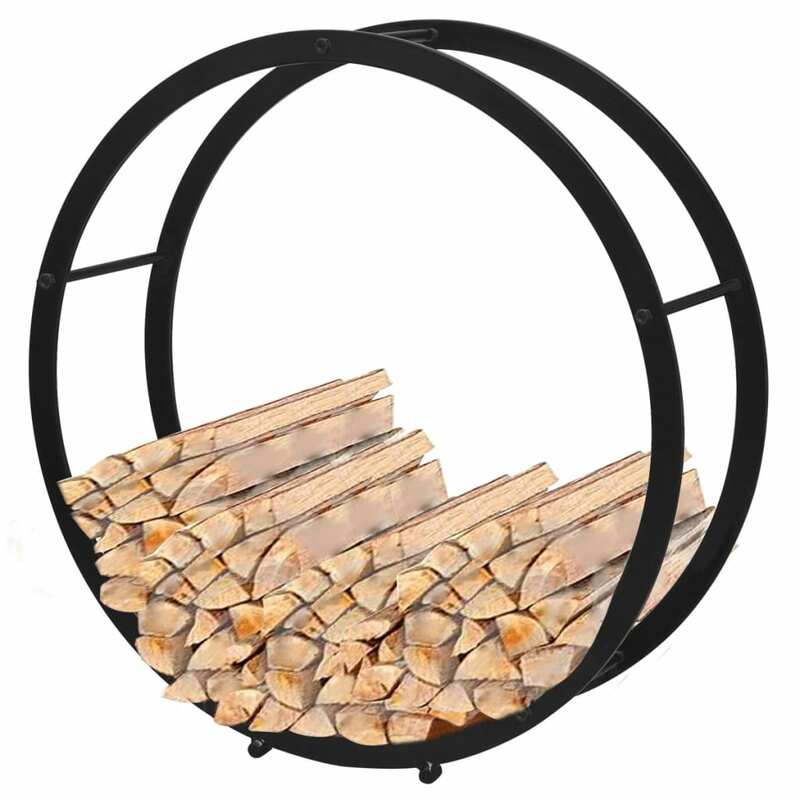 It is a must have for anyone with a fireplace or log burner, to keep firewood ordered and easily accessible. This tall log holder will hold enough logs for replenishing the fire at any time, so you will always keep warm in winter.